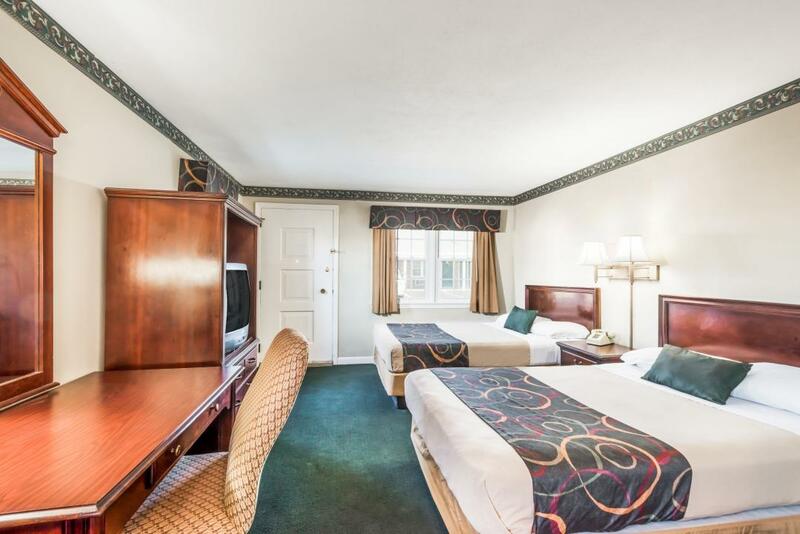 Make yourself at home at our Knights Inn Seekonk MA hotel. We are conveniently located off of I-95 near Battleship Cove, five miles from Providence, 30 miles from historic Newport, and less than an hour from Boston. Grab a cup of free coffee, juice, or tea in the hotel lobby and stay connected with friends and family with free in-room internet. 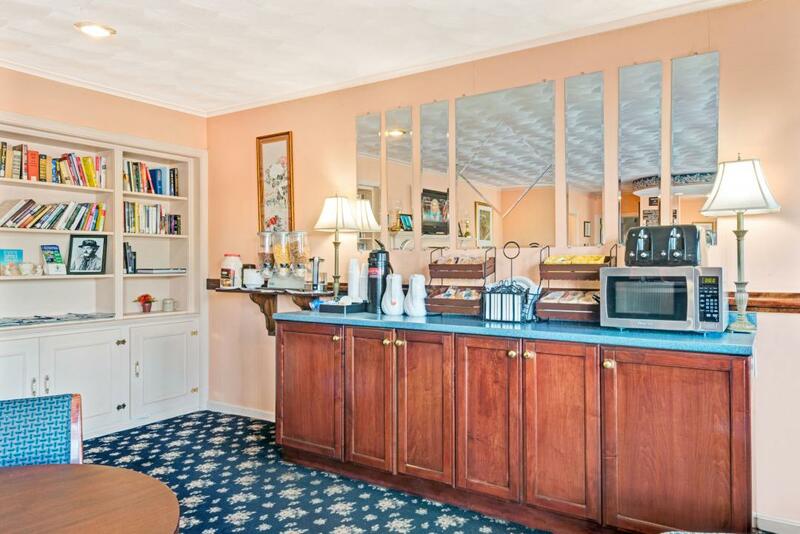 Guest rooms also include a microwave and refrigerator, and non-smoking accommodations are available. 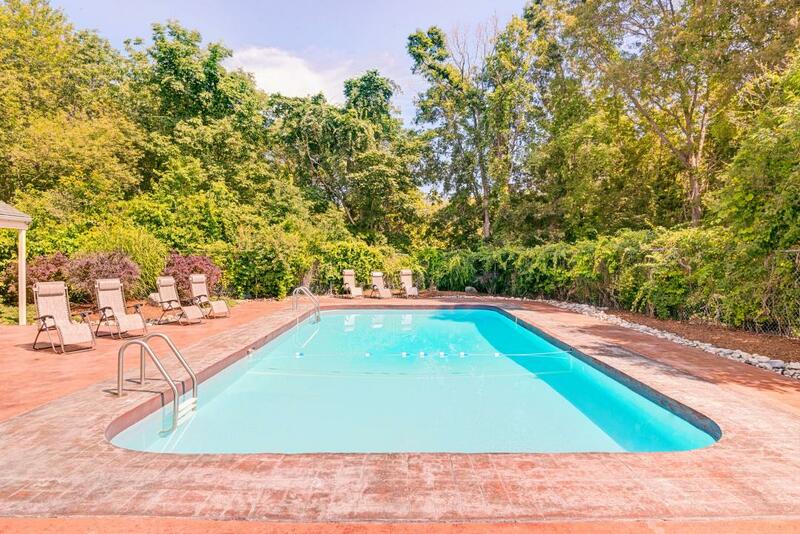 For added convenience, the hotel has a business center, guest laundry, seasonal outdoor pool, and free parking, regardless of vehicle size. Climb on board a high-speed missile corvette at Battleship Cove, offering incredible naval ship experiences just minutes away. Take the short drive to Providence Place Mall or save big on brand name and designer labels at Wrentham Village Premium Outlets. Head to Newport to tour The Vanderbilt Mansion, stroll through boutiques along cobbled Thames Street, or dine on lobster and chowder seaside beside chartered boats and yachts. A trip to Boston is well worth the 50-mile drive.